Atlanta’s freshest new rap talent curates us a list of her top tracks. She’s been shaking up the scene for a while now thanks to her dexterous range, revered for her ability to veer from an explosive spit, to softer more playful vocals, and all with masterful control. 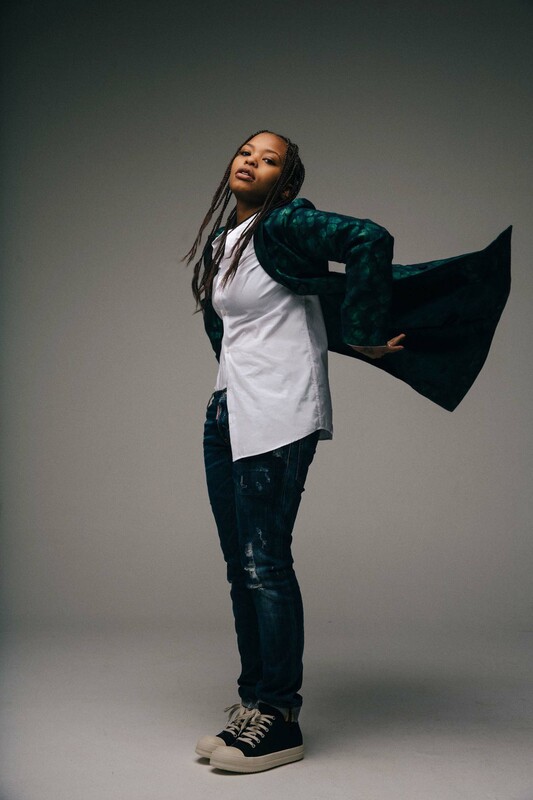 Yes, flavour and fizzing energy effuses Kodie Shane’s noise. And at only 20, the Atlanta native is proving she has so much more to show us, with effortless bangers such as “Sad” and “Drip On My Walk” already under her belt. And her debut album Young Hearthrob is a testimony to her graft. This song is a perfect example of a voice being used as an instrument. You often hear it said that Thug’s voice sounds like an instrument and in my opinion this song is a perfect example of that sentiment. This is latest song to put me in my feelings. It’s been a while since a song has really tapped into my emo side, but this joint does it every time. This is my 2019 motto for motivation. Meek’s journey in itself is really inspiring and this track captures that energy and motivates me to go harder. One of my all time favourite records. Frank Ocean is brilliant: the lyrics, the melody, tempo, and structure of this song feel amazing! I totally relate to this joint because I don’t care what people say I am. I live outside their judgement. I feel this song because the call is on a spiritual level and for Kodak Black to go to a vulnerable space that examines his personal spiritual battle was deep. I feel it! “Because I don’t know her full name either. Sometimes you can meet a person who may impact you for life yet you never know their full name, and may not want to know it. Still the moment was a memorable moment. Kodie Shane’s debut album ‘Young Heartthrob’ is out now. Kodie plays Europe tour dates this month, including London’s Hoxton Square Bar & Kitchen on February 13th. Visit www.kodieshane.com for tickets and more info. 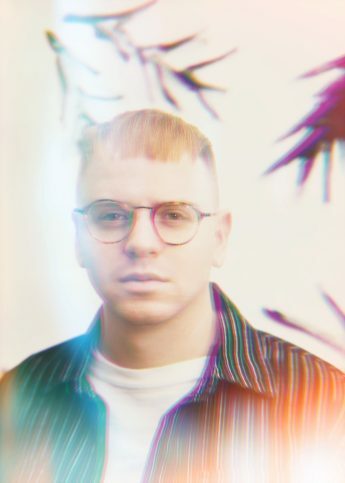 From Detroit house to disco, London-based emerging DJ + producer Kiwi curates a playlist of his top bangers.